The dust now appears to be settling after the latest round of interest rate volatility which we have seen during the course of the past 4 months. All major lenders have made dramatic changes to interest rates and lending criteria for new and existing borrowers preferring interest-only loans. These changes have been applied even more severely to property investors. Almost across the board interest-only loans have risen by 50 bps (0.50% pa) or more, and some lenders have even decreased rates (slightly) for Principal and Interest loans. Overall this means that irrespective of the lender, interest-only loans are now between 50 and 60 bps more expensive than P&I loans. The rate changes made by various leading lenders are summarised in Table 1 below. Some banks have also sought to limit LVRs on interest-only loans, introduce new loan to income ratio limits for borrowers seeking new loans or even to get customers to complete forms explaining in detail their reasons for selecting an interest-only loan. Historically, interest-only loans have been used mainly by investor borrowers, to build in flexibility when structuring their debt financing. Used in tandem with an offset savings account it enables borrowers to prepare more quickly for their next property investment by directing all of their surplus cash flow towards saving for their next property, rather than repaying the debt they already have. Further, where borrowers have non-tax-deductible and deductible debt, an interest-only loan enables them to direct all of their surplus cash towards retiring the non-deductible debt first. And in some cases, it makes sense for owner-occupiers to use interest only repayments for a short time: for example, to alleviate cash flow pressure during a period of temporarily reduced income. But it is also true that some borrowers, made complacent by rapidly growing equity in their properties, have been essentially misusing interest-only repayments on their home loans simply as a way of minimising their loan repayments, rather than imposing upon themselves the discipline of living within their means and saving for their future, or building a financial buffer against unexpected financial events such as illness, unemployment or property repairs. 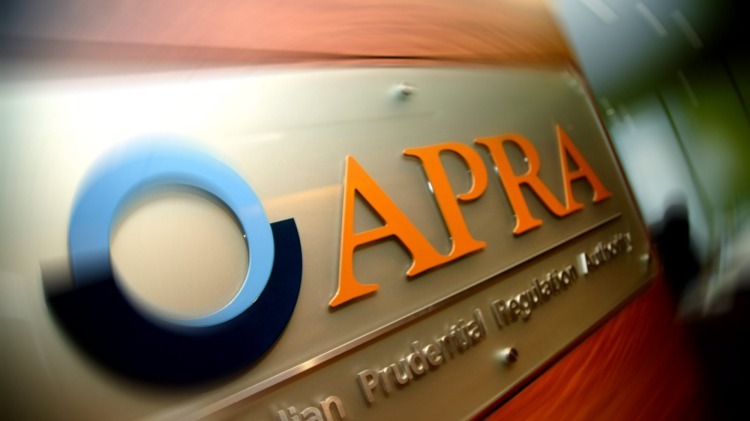 The APRA initiated changes are in response to a flattening in the property market, low inflation and all-time low interest rates. With such a rate differential there is a strong case to be made that borrowers with interest-only loans should consider switching to P&I repayments. Research by Macquarie Bank shows that the economic rationale for investors to adopt interest-only loans has evaporated. They provide an example whereby a borrower in the highest income tax bracket with a $500,000 interest-only investment loan will be $6,000 better off after 5 years if they switch to Principal and Interest repayments. Of course, every borrower’s individual circumstances are very different. 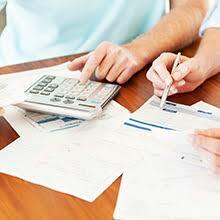 Some may also consider switching to a fixed interest rate so that they can lock in some stability for a given period. In some cases lenders are still offering attractive fixed rates to investors with interest only loans. Borrowers just have to be careful that there is no sting in the tail when the loan reverts to a variable rate. In other cases it may be beneficial to refinance to another lender if your current lender is not prepared to remain competitive in the current environment. But be careful - it could just be that your proposed new lender simply has not caught up with its peers in adjusting its rates. For example, only this week Suncorp has made rate moves adopted by other lenders 4 months ago. Most lenders are waiving fees for borrowers wishing to switch from interest-only to P&I repayments so it appears that the banks are genuinely trying to rebalance their lending portfolios rather than simply looking to improve their margins. But they will benefit substantially from borrower inertia as they know a large proportion of their loan books will remain untouched. If you need assistance in assessing how these changes impact your loan facility then contact your mortgage adviser. He/she can provide valuable advice on how best to structure your loan facility and make calculations on how much interest you can save with a switch of repayment type. They can also show how your loan repayments will be affected and help you with other options that may allow you to take back control of your loan. Is RENTVESTING the new Aussie dream?